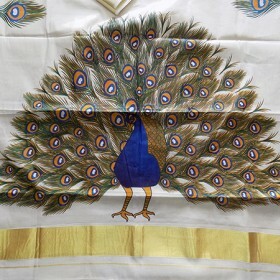 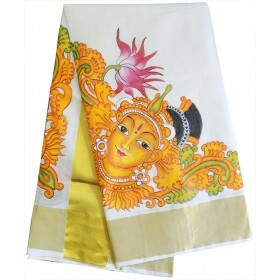 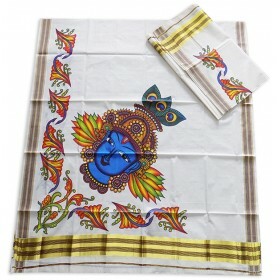 A Beautiful mural printed kasavu settu mundu with Dancing Peacock on the pallu.The mundu has dancing..
Get a new feel of traditional Kerala ethnic wear from MALABAR SHOPPING, with tissue fabric having fu..
Purchase the Kuthampully traditional Kasavu Mundu (kerala set mundu) online designed by using cotton.. 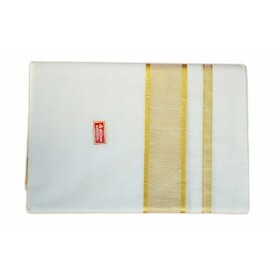 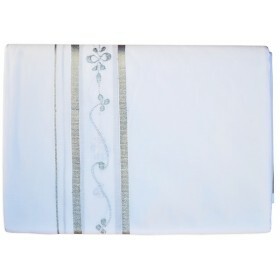 The Kasavu border woven with gold and silver threads. 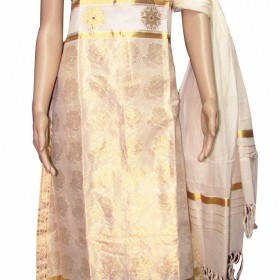 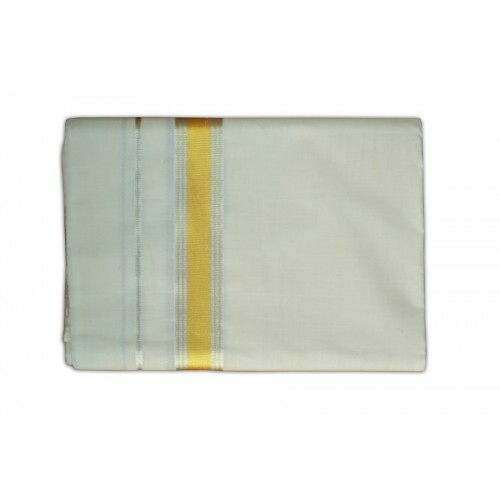 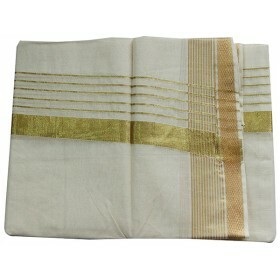 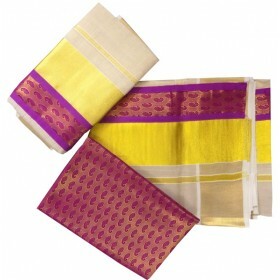 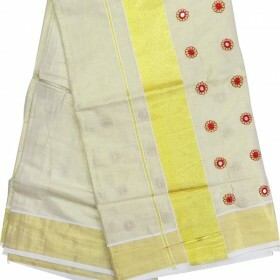 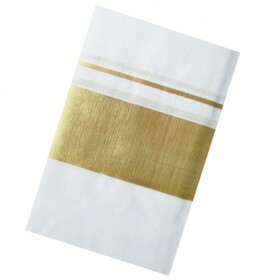 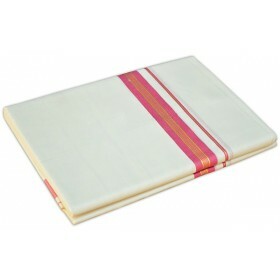 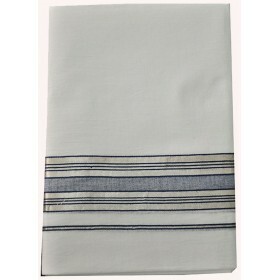 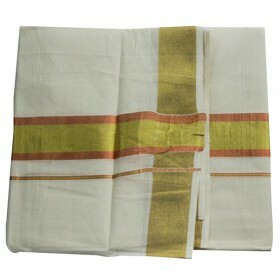 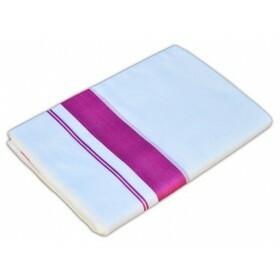 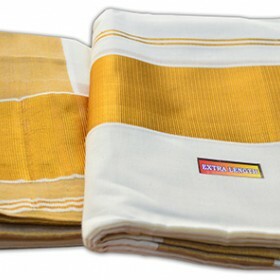 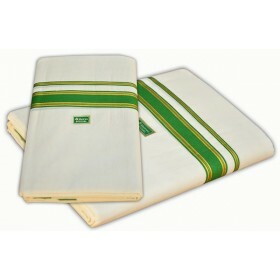 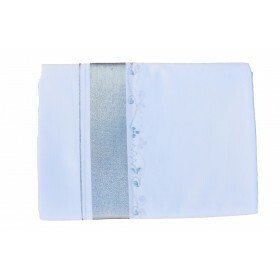 This mundu is the superb combination of starkly simple off white color.golden and silver horizontal stripes and light vertical border is the best combination of stripped shirts. 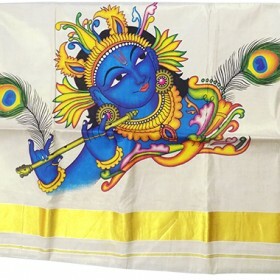 I brought this for my father, he liked very much.. thanks for the proper and speedy delivery.